The Great Blue Heron, Ardea herodius, is found widely across the US, Mexico and Canada. The Great Blue fishes in both fresh and salt water. 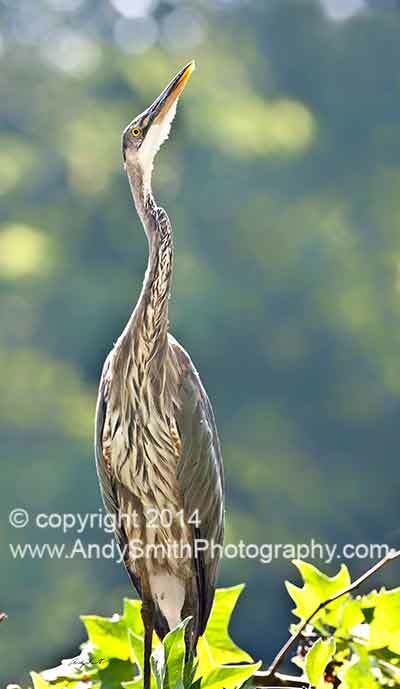 This one is overlooking the pond at Haverford College in Pennsylvania.